The Ultimate Makeup Hacks To Hide Those Dark Circles! We all know the basic rules when it comes to avoiding dark circles- hydrate, moisturise and sleep well. But, let’s face it, we are all guilty of flouting these from time to time. The result? Dark circles that steer us away from perfect skin. As a quick fix, these makeup tricks can help you cover dark circles flawlessly and effortlessly. Read on to conceal those panda eyes like a pro! Prepping your skin is crucial for smooth makeup application and a flawless finish. It is so important to tend to the needs of your skin before you can attempt hiding the dark circles. The skin under the eyes is very delicate and needs to be cared for, gently. 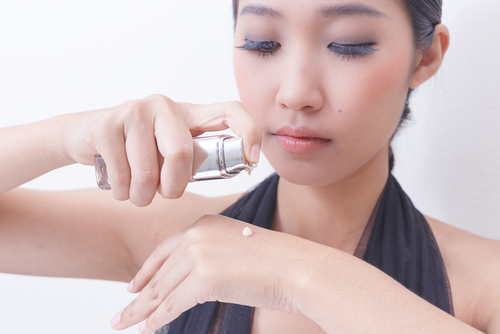 Apply a lightweight, fast-absorbing eye cream before you apply makeup. Allow it to fully absorb into your skin before you begin concealing it. This ensures that the eye makeup slides on effortlessly and gives you a perfect finish without any creases. Using a primer makes application of eye makeup so much easier and the finish is also very professional. A primer specifically formulated for the eye region like this one will be lightweight and form a smooth base for makeup to remove any flakiness or creases in the final look. It will also help keep your concealer in place for long hours. Pick eyeshadows and concealers depending on your skin type. It is advisable for people with dry skin to use liquid or cream based eye makeup so that it doesn’t get flaky at the end of the day. People with normal and oily skin can experiment with textures such as powder based products as these tend to give a matte finish. Knowing your skin’s undertone will go a long way in being able to pick the right colours of concealer/correctors that work for your skin tone. 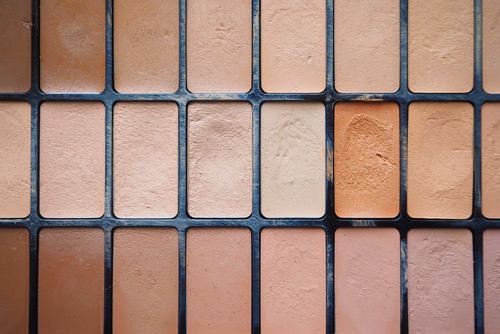 Try out a few shades of concealer in different lightings to pick the right one for you. Always have a shade lighter than your skin tone and one that matches your skin tone exactly so that you can highlight and conceal the under eye as you please. Also read: 7 Days, 7 Eyeliner Styles – Look WOW Every Day Of The Week! Colour correction is all the rage when it comes to faking a uniform skin tone. It is based on the concept of a colour wheel, on which, colours placed on the opposite side of the wheel are supposed to cancel each other out. Going by that logic, using red or orange correctors (or lipsticks if you don’t feel like investing in a colour corrector) cancels out the blue and green undertones which cause the appearance of dark circles. Use a corrector (or reddish orange lipstick) before you use a concealer or foundation to cover up your dark circles flawlessly. When applying concealers/correctors to the eye area, be sure to be extremely gentle and not tug at the skin. The skin in this area is very gentle and susceptible to irritation. If you rub too much, you may end up causing some redness as well. 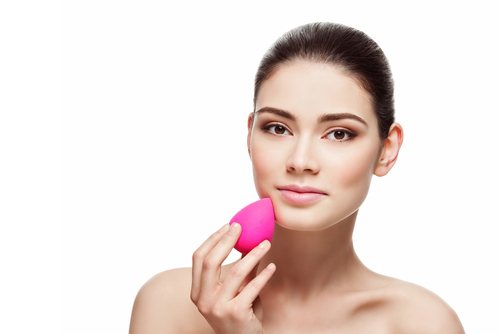 When applying a concealer to the eye area, dab tiny dots of the concealer and blend with a beauty blender or a sponge by dabbing on it instead or rubbing it in. Rubbing it in may give a streaky finish and cause the product to settle in any fine lines whereas dabbing it gives the perfect airbrushed look. Be sure to set the under eye area with some loose powder to make the makeup last longer. You can either use a coloured powder to increase coverage for your dark circles or opt for a translucent one for a more natural finish.